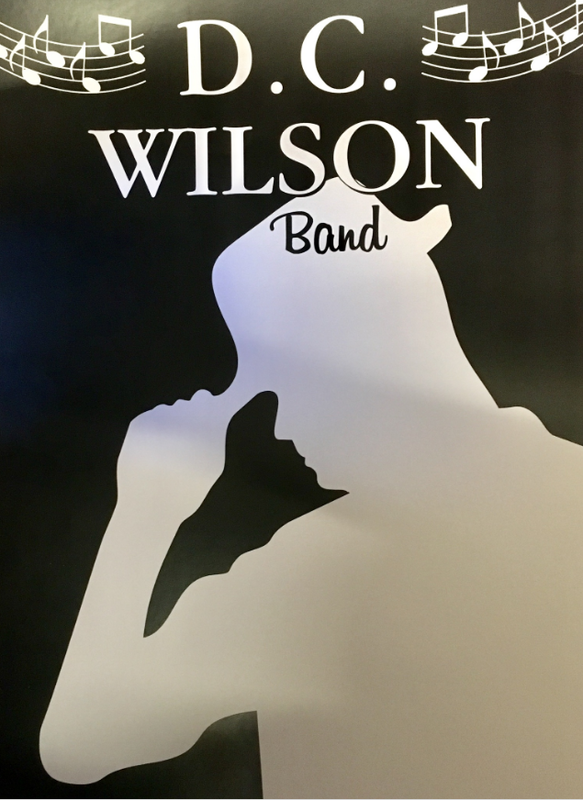 The D. C. Wilson Band: Party On! 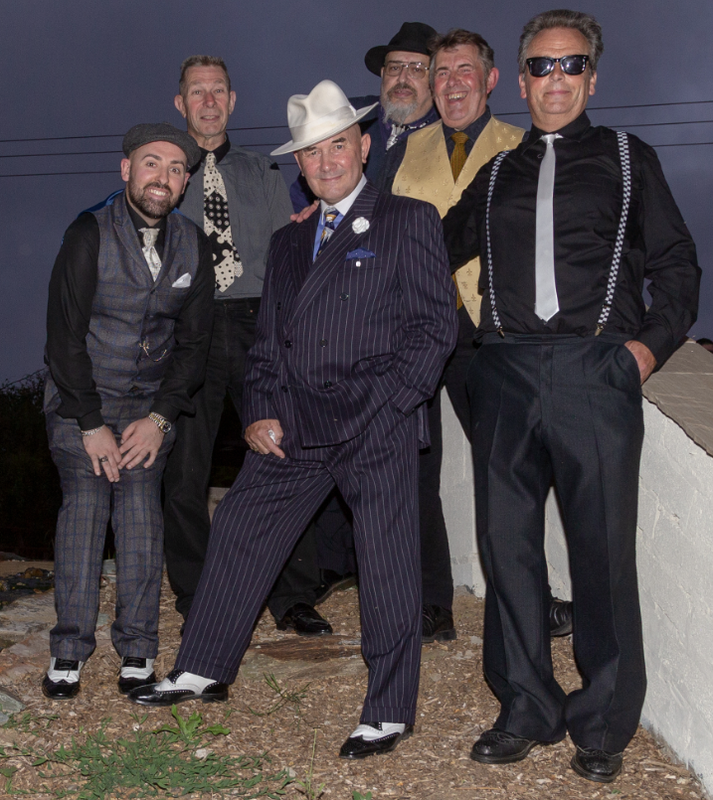 The D. C. Wilson Band brings you a toe-tapping blend of Blues, Funk, Soul and good old-fashioned R'n'B guaranteed to get punters THIRSTY. Which is why we get RETURN BOOKINGS. 'A blisteringly good time ... A great collection from the archives of truly great rhythm and blues ... Brilliant stuff,' Book us now by phone or text on 07787 348832. WARNING: RUGS will be CUT. BOOTY will most definitely be SHAKEN. There might even be outbreaks of FRUGGING. If you mosey on over to our list of upcoming shows you’ll see we’ve been booked to play a couple of parties. And why not? We’re a party band that likes nothing more than to get people up and dancing. If you don't believe it, take a look at our show reel... So don’t be left out - next time you’re planning a birthday party, wedding, high-school hop, bar mitzvah, rent party or Saturday Night Fish Fry, why not give us a call? Pick up the dog and bone and dial 07787 348832, or drop us an email. Better still come to one of our shows and see us for yourself! ✮ send us an EMAIL. ✮ Listen to some of our music. ✮ Follow us on Facebook. ✮ Follow the Hat on Ents24. ✮ See us perform live!